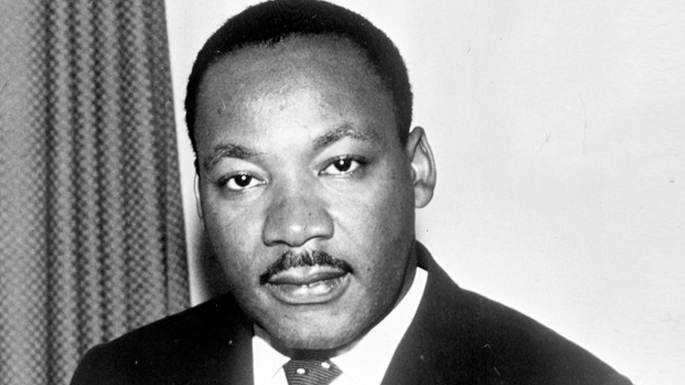 Today marks the celebration of the birth of a great man – Martin Luther King, Jr. Dedicated to human and civil rights, Dr. King was a non-violent activist working hard to advance equality in the United States. More than just a holiday celebrating all the good he did for our country, today is an official national service day, a time for us all to embrace Dr. King’s lifestyle, and donate our time to help those around us. And while we’re all busy with life and work and family, it’s vital to sometimes take a minute to pause and feed our souls. And what better way to do that than to help those in need, to make a difference in our community, and to give back to those that have done so much for us?